This oil helped me a lot when I had uterine sores, I just applied it externally for few days and got amazing results. 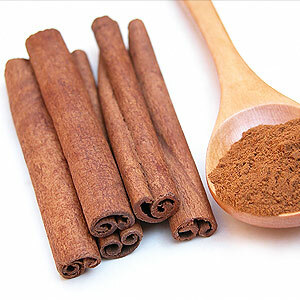 Cinnamon is a small evergreen tree belonging to the family Lauraceae, native to Sri Lanka. 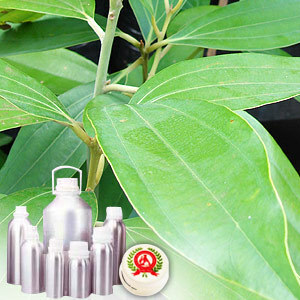 The seeds are used for extraction of oil.